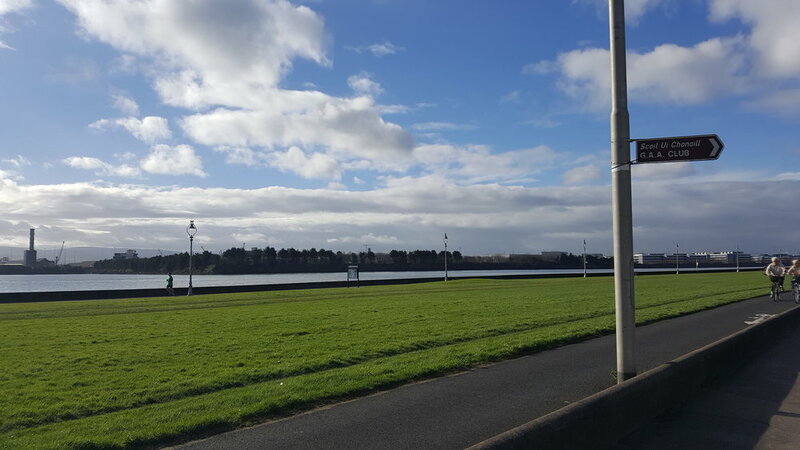 With large enclosed grounds on the Clontarf promenade, Scoil Uí Chonaill GAA Club boasts some of the best facilities in Dublin GAA. Please contact us if interested in purchasing space for pitchside advertising. 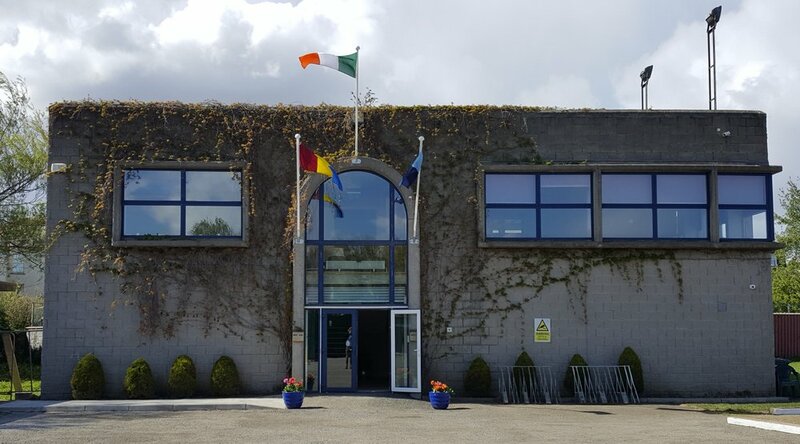 Within the safe environment of our grounds we have newly refurbished unisex dressing rooms, with full gym (accessible to all adult members) and full size adult pitch, as well as floodlit training pitches and hurling wall. Our new facilities were officially opened by An Taoiseach Enda Kenny TD on April 25th 2017 in recognition of our ongoing activity with children in the North East Inner City. Non-playing interest? Visit The Stag Bar! 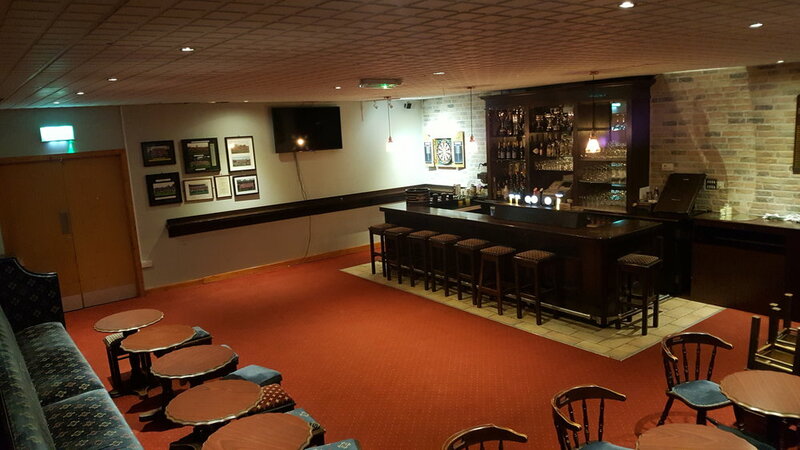 With a large, fully equipped bar, function room and full size snooker room, we have something for everyone in Scoil. 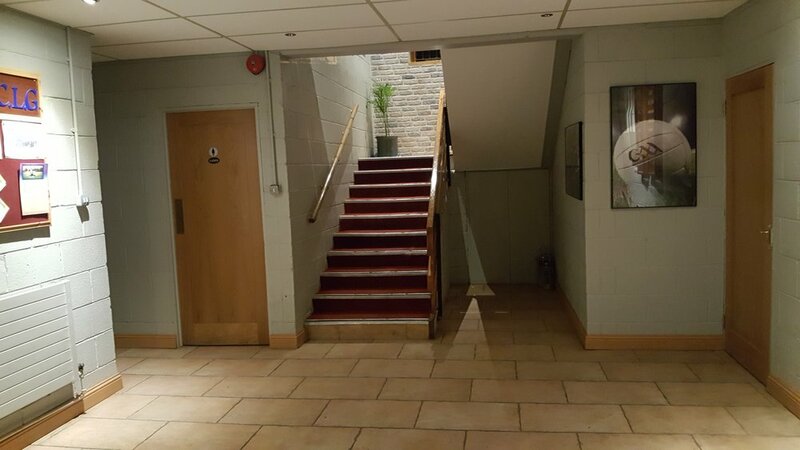 The Stag Bar is available for bookings for a range of events. 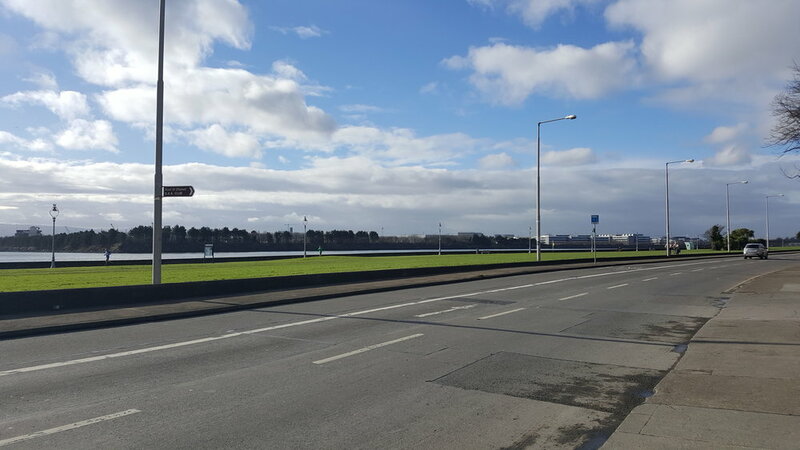 We also make regular use of the superb Alfie Byrne Road All Weather complex, just 1 km from our grounds.